Location: Stewarton, East Ayrshire, Scotland. Ownership / Access: Private farm. 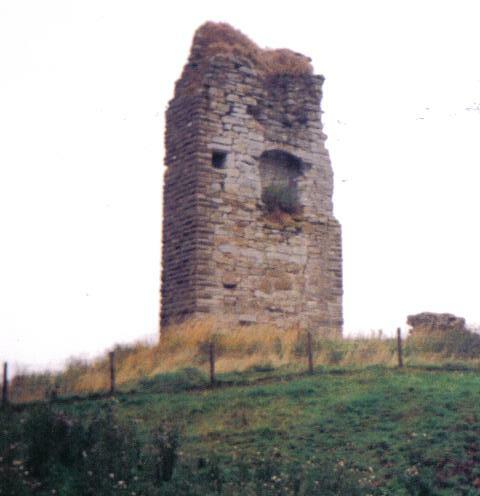 Notes: The old Barony and castle of Corsehill lay within the feudal Baillerie of Cunninghame, near Stewarton, now East Ayrshire, Scotland.